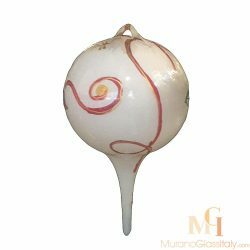 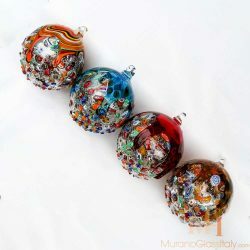 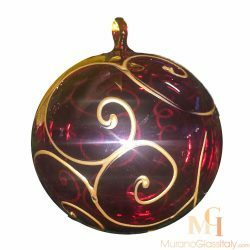 Expertly hand crafted in Italy, the Murano Glass Ornaments – Christmas Collection exhibits stunning masterpieces. 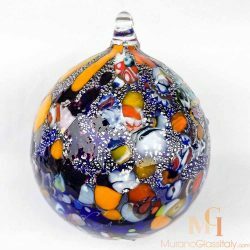 Shop outside the big box. 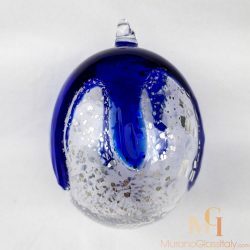 Get the perfect Christmas decoration or gift this year for your family and friends. 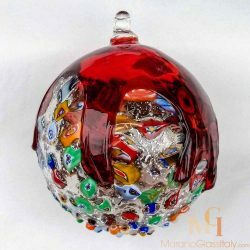 These beautiful Christmas balls are so worth the splurge. 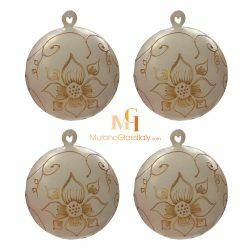 Ditch “safe” design ornaments in favor of expertly handcrafted unique creative accents to make your home feel one-of-a-kind – just like you.